For centuries, Architects have chosen copper for protecting commercial and institutional structures. 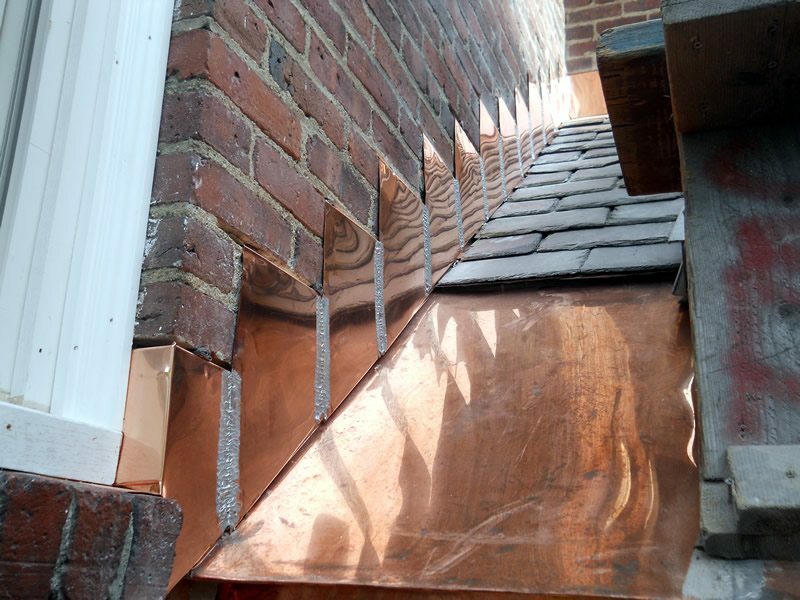 Copper has given entirely satisfactory service on roofs, gutters, and other weatherproofing constructions, with outstanding resistance to the assault of corrosion ordinarily caused by exposure to the atmosphere. For this reason, more and more home owners and builders are choosing copper. 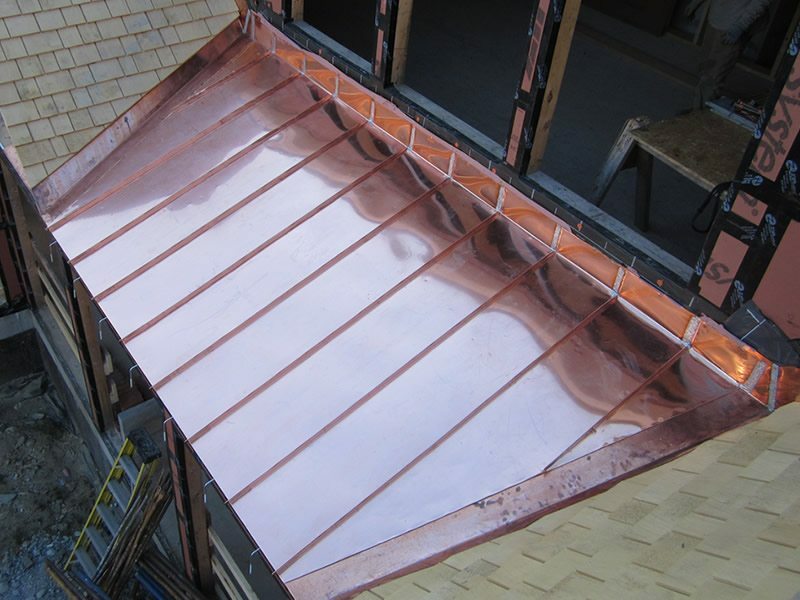 Copper roofing, first applied 2,500 years ago and still widely specified by leading architects for commercial and institutional buildings, is growing in popularity for private homes. Taken with its beauty, durability and corrosion resistance, more and more homeowners are beginning to demand copper roofing. 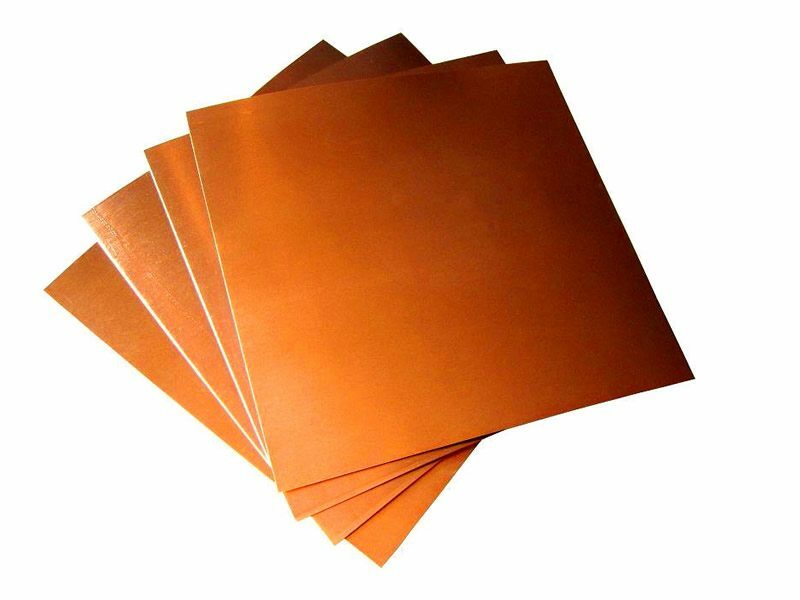 The bright copper appearance lasts only a brief time in most conditions. The decorative natural protective coating of a blue-green patina characterizes many of the older copper roofs, statues and other copper surfaces. The copper roofs of many ancient cathedrals, the Statue of Liberty, and the dome of the South Carolina Capitol are all covered with a green patina finish. Patina is actually the product of copper corrosion on exposure to the weather. The chemicals in the atmosphere produce patinas in a process that require at least five years in an industrial or coastal environment and many more in rural areas. As with most things, there is a right way and a wrong way to install Copper Roofs. 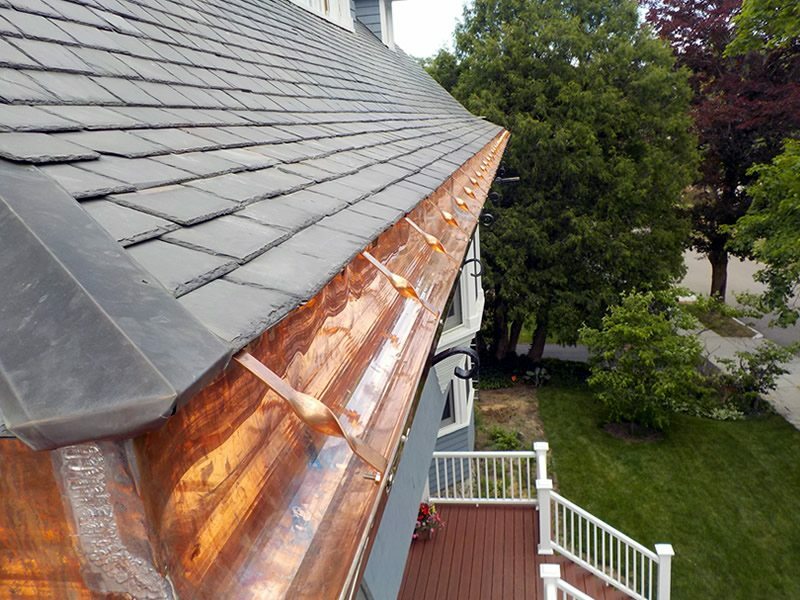 As a Professional Roofing Contractor, we run into Copper roofs that leak even though they are relatively new. The Copper material is often blamed by the home owner when the problem with the roof is almost always poor installation. 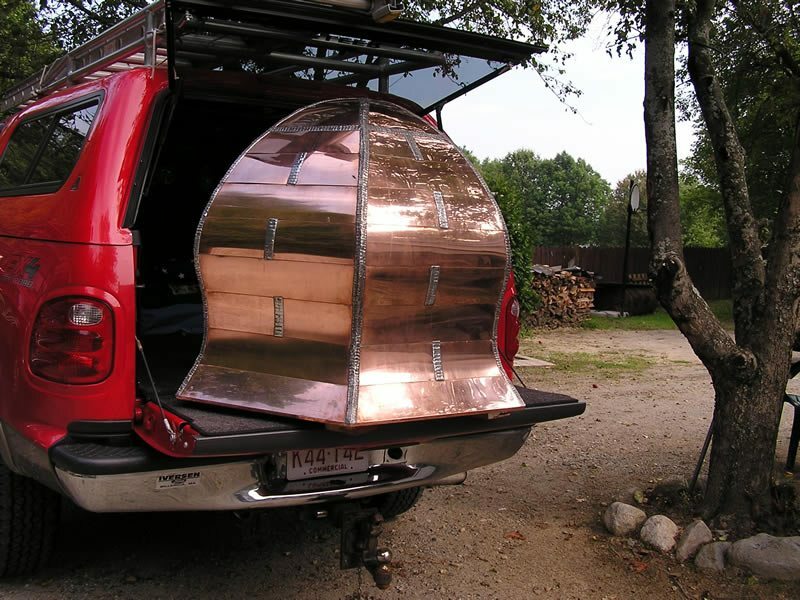 Having an On-Site Copper Working Shop we Fabricate all of our Copper to our Customer's needs. We fabricate all of our custom copper work. 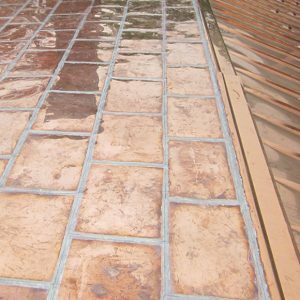 This allows us to design and build any copper accent desired to beautify your home or buisness.